DMP designs and manufactures state of the art intrusion & access control products in Springfield, MO. 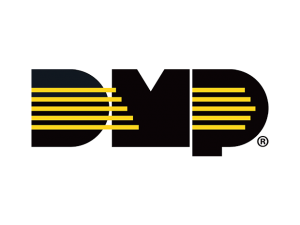 DMP is the only independently-owned security company that manufactures its products in the U.S.
Vigilant Fire & Security Dealers have access to a range of top-branded products, including Vigilant fire alarm control panels and devices, and Interlogix security equipment. What’s more, we are backed by comprehensive sales and technical support from an established leader in the Fire Protection and Security Industry.